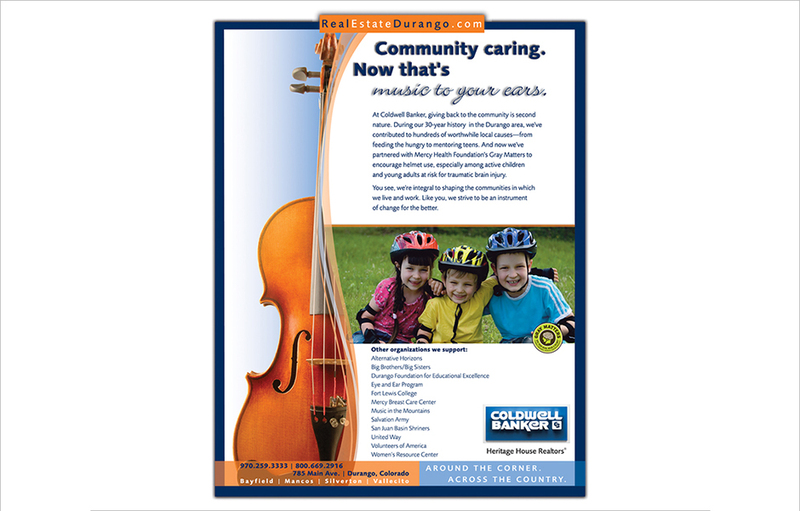 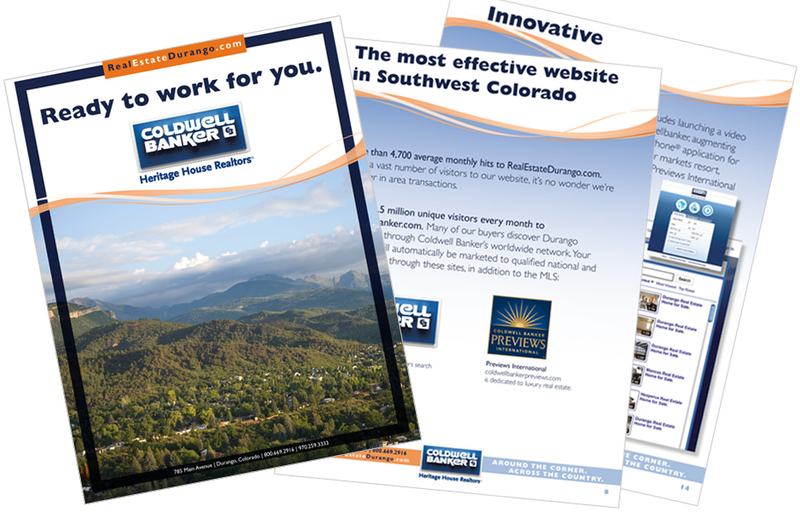 Athena produced a strategic marketing communications plan for one of Coldwell Banker’s top-producing firms looking to take its brand identity to a new level. 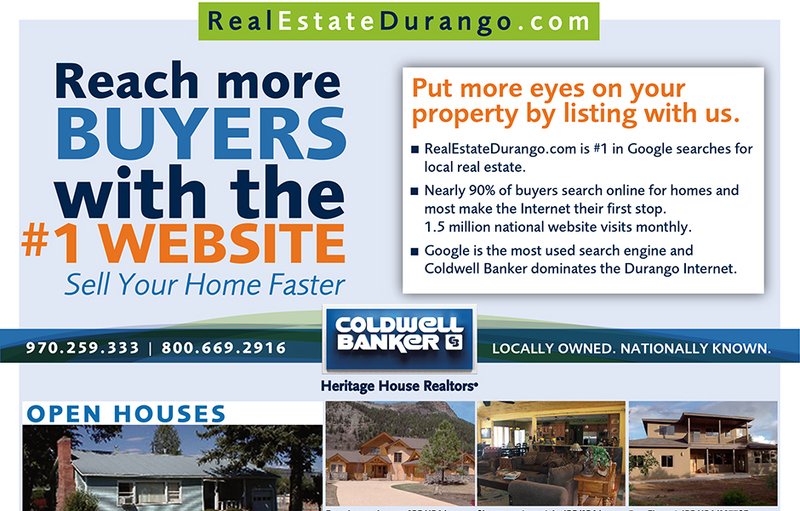 Responsibilities included interviewing executives to determine clients’ needs, researching industry trends, analyzing competitors’ websites and advertising campaigns, differentiating the client from its peers, establishing an effective market strategy and supporting it with dynamic messaging and proof points targeted toward buyers and sellers. 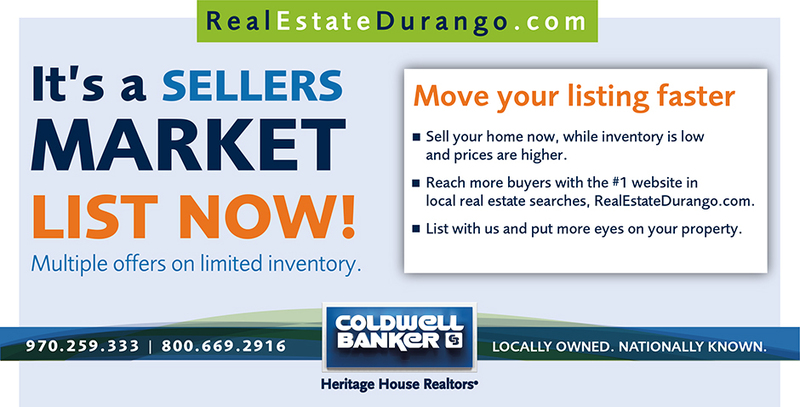 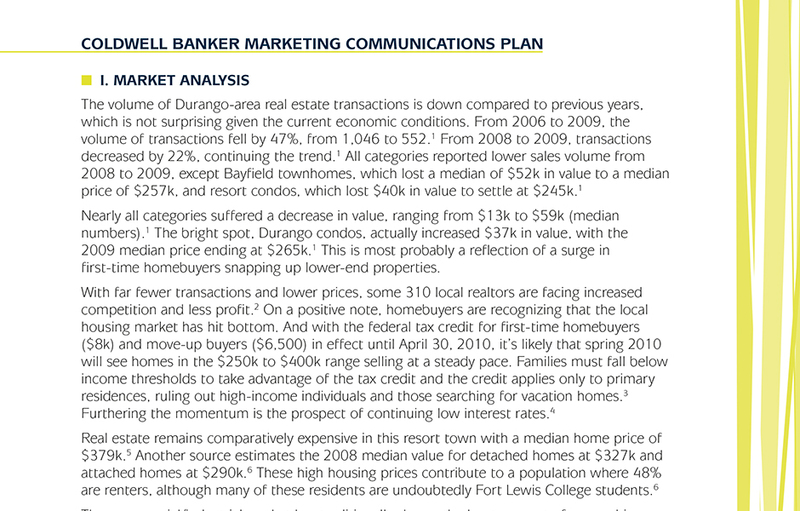 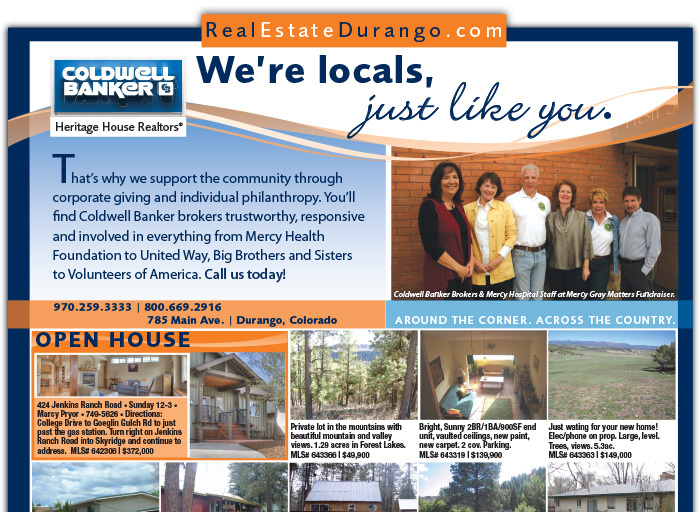 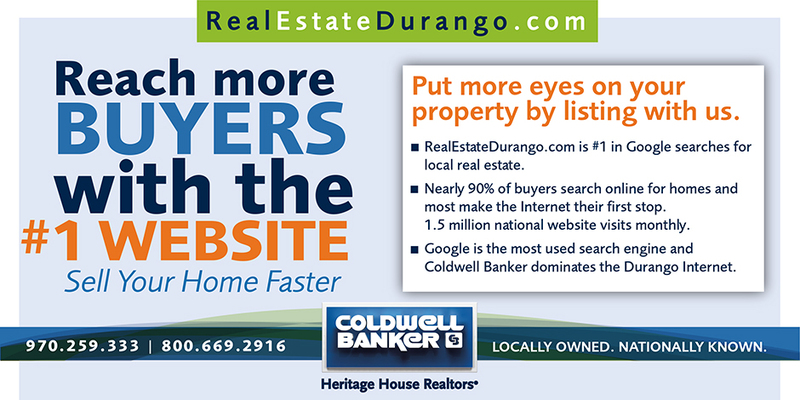 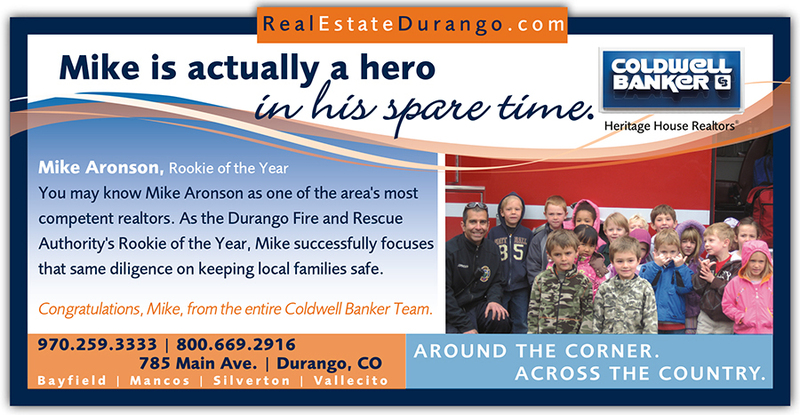 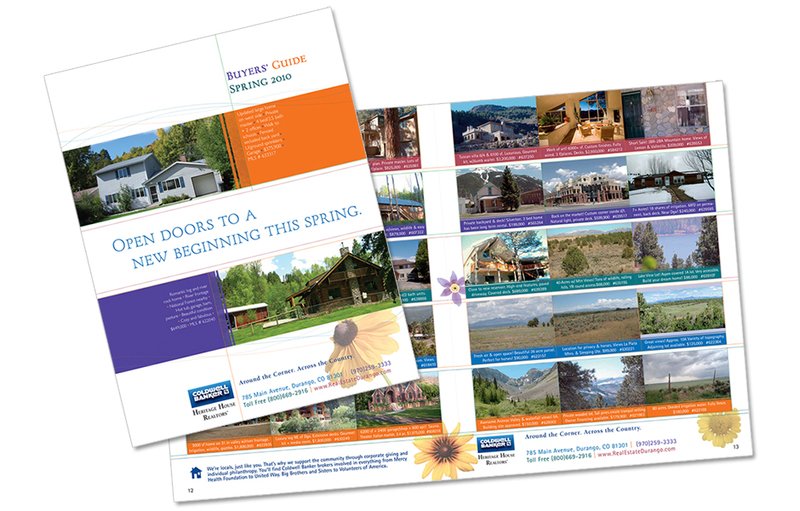 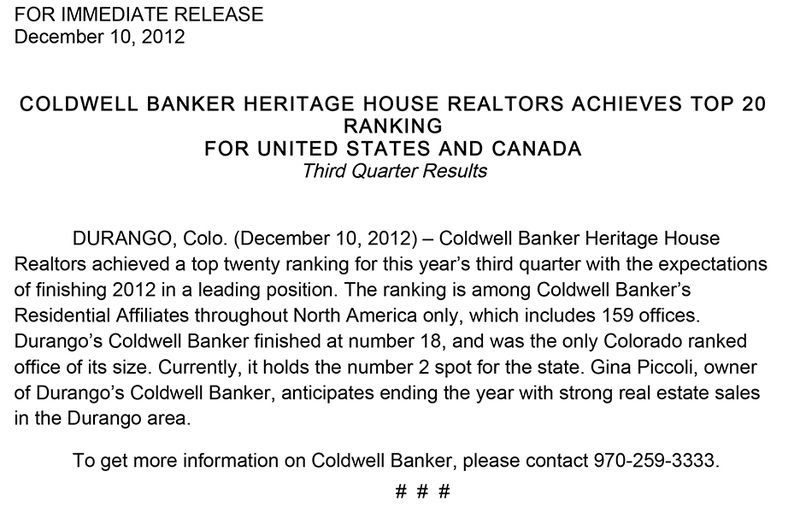 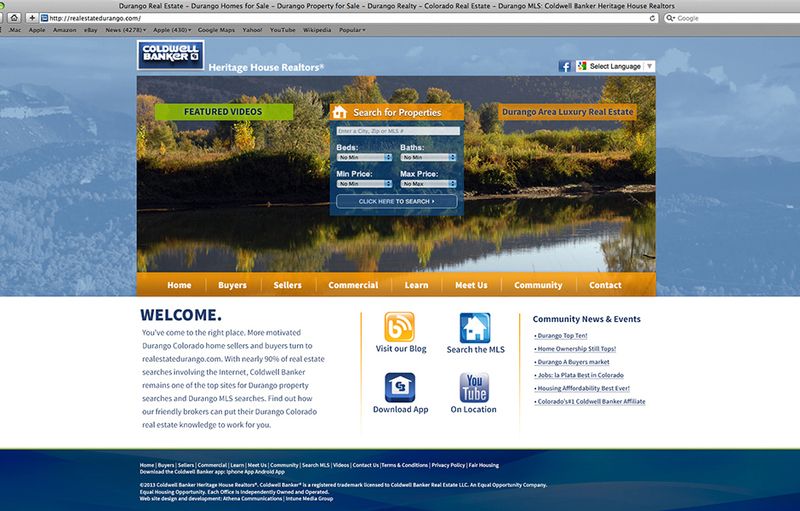 Today, realestatedurango.com generates more traffic than any other real estate company website in Durango. 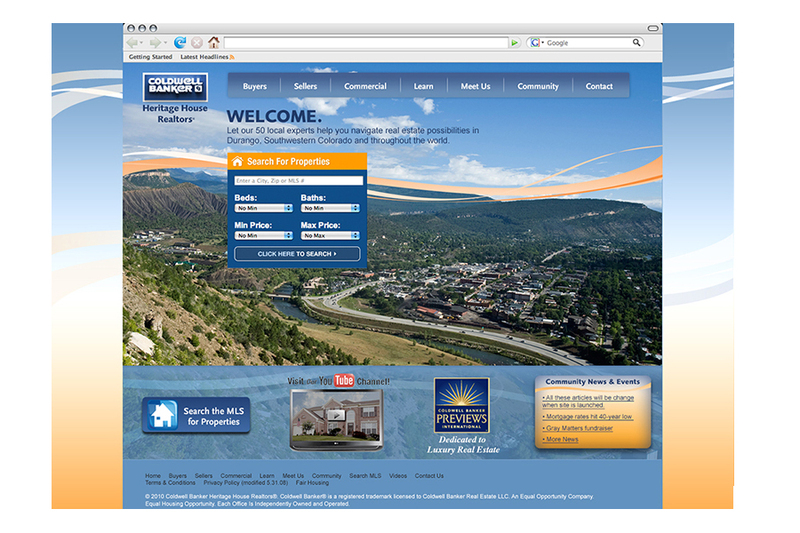 Site traffic increased from fewer than 500 visits a month to more than 9,000 unique visits a month within the first six months of the launch of the Athena-designed site. 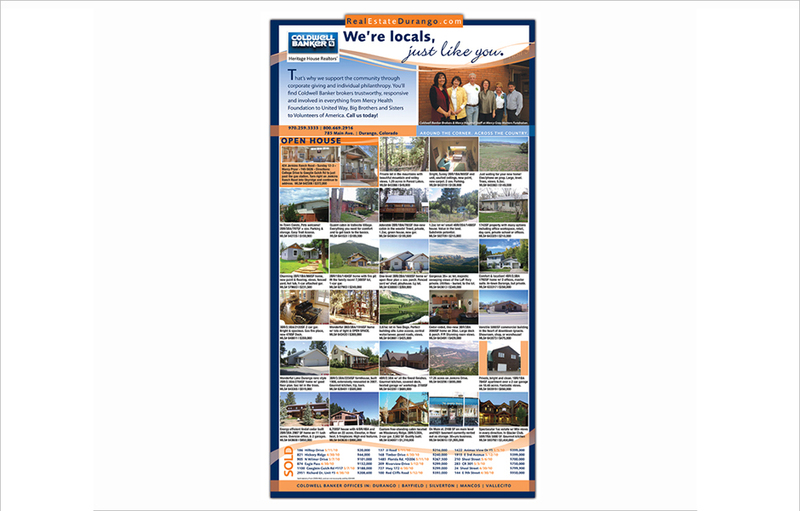 The enhanced visibility of its listings, thanks to the new website and associated print media and web advertisements, have further enhanced brand recognition in this client’s target market and led to increased sales.